Do you need a loan car while we fix yours? Got a brake, clutch or suspension problem? Need a tune up, WOF or oil change? That’s no problem for the team at Premier Auto Repairs. 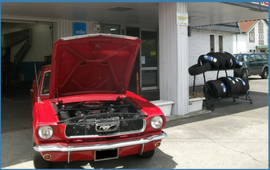 ​Every day we deliver premier repairs and premier service for a range of clients in the Hastings area, including mechanical repairs for cars and light commercial vehicles. We are alternative fuel specialists and can handle LPG conversions as well as vehicle modification. To make the process as easy as possible we provide loan cars to keep you on the road. ​ So if you need top quality repairs or service please give us a call today or call in to talk to one of the team. 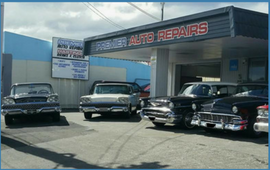 Established in the 1970s, Premier Auto Repairs is an owner-operated garage, specialising in vehicle modification & alternative fuels. Whether it's mechanical repairs or servicing, our experience means we can take care of almost any vehicle needs on time and on budget.​. We are Hastings only Low Volume Vehicle Certifier. 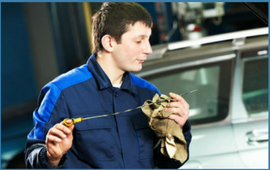 With over 20 years experience, you can be assured your vehicle is in good hands.